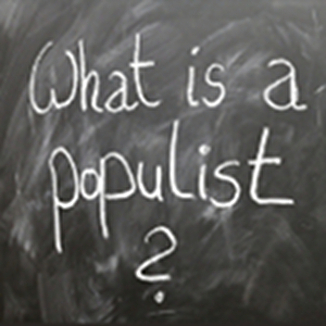 What are populists and why do some populists get tarred with the populist brush while others receive a more enthusiastic reception? Are populist movements morbid symptoms of a dying political order or the first signs of a democratic renewal? And, should we celebrate rather than criticise their efforts to overturn our top-down systems?